Heavy is the head that wears the crown. Even the best leaders can run into trouble. European CEO lists the five most controversial CEOs. The mysterious founder of antivirus software company McAfee leads a life straight out of a movie. While he lived in Belize, he was arrested for alleged unlicensed drug manufacturing and possession of an unlicensed weapon. He was later named a person of interest after the murder of one of his neighbours. He then fled the police and was eventually captured and deported to the US. The visionary entrepreneur who essentially willed two game-changing companies (Tesla and SpaceX) into existence, Musk has not been immune to trouble. While held up as an inspiring boss, he is also known for being excruciatingly tough and prone to berating employees. He also demands high standards and is quick to fire employees who do not meet them. The former CEO of Uber and current investment fund owner Travis Kalanick is no stranger to controversy. In a string of events that led to his eventual ousting from the ride-sharing company he founded, Kalanick shouted at an Uber driver and executives were found to have improperly obtained medical records of a woman who was assaulted by an Uber driver. The company’s handling of sexual harassment claims was also found to be grossly insufficient. Controversy has followed Zuckerberg from the very beginning of his company. 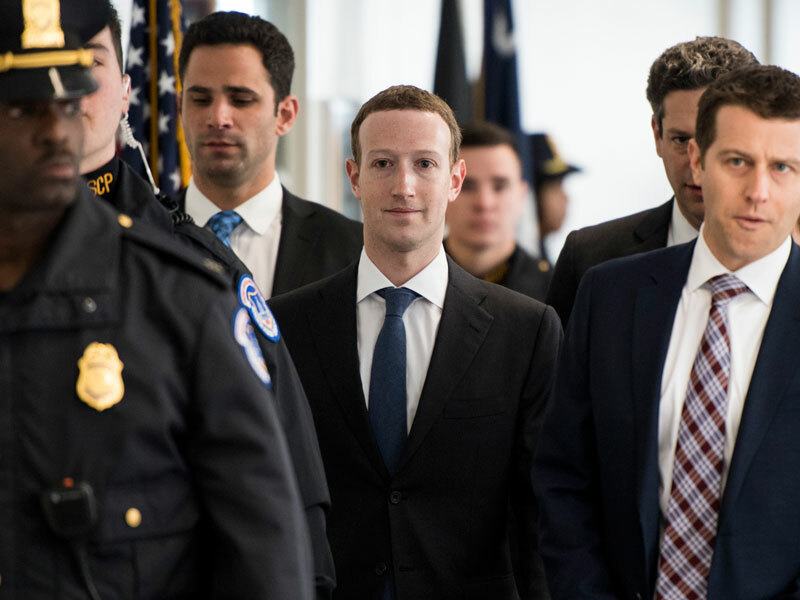 Anyone who has seen the film The Social Network is familiar with the alleged story of him unceremoniously cutting a co-founder out of Facebook. More recently, Zuckerberg has led Facebook through numerous privacy scandals, culminating recently with political consulting firm Cambridge Analytica gaining access to data from more than 80 million users. When Kraft and Heinz were acquired by 3G Capital and merged into one company in 2015, Hees took the reins and the companies felt the brunt of 3G’s extreme cost-cutting philosophy. Hees’ tenure as CEO was marked by layoffs, frugality and seemingly absurd policies like banning rival food products from offices. This had a detrimental effect on the company’s culture and was reflected in poor Glassdoor scores.